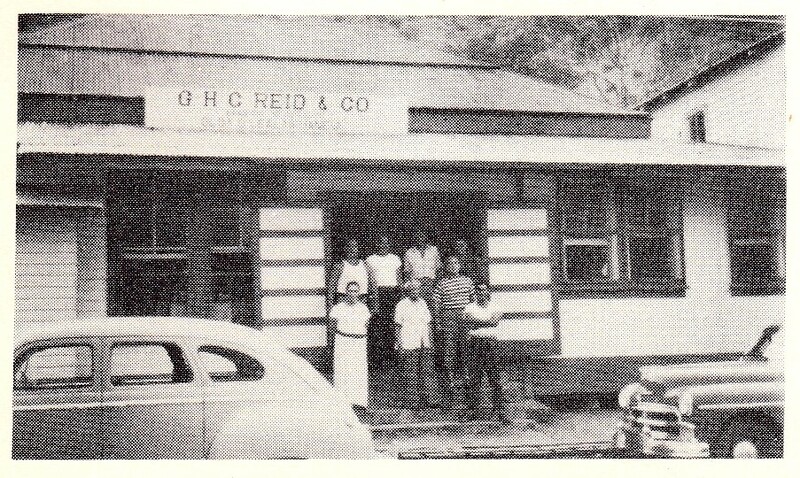 About Us | GHC Reid & Co. Ltd.
G.H.C. Reid & Company, Ltd. is a local family owned and operated business. 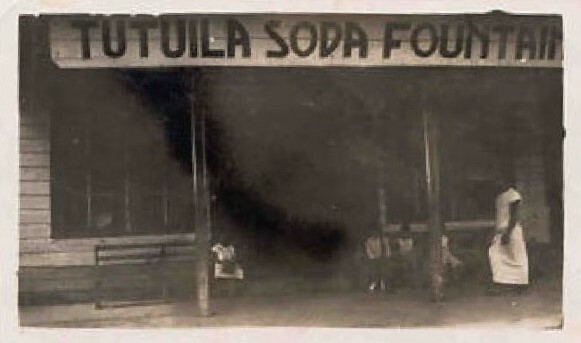 It has been in operation since 1907 and it was founded by George Henry Charles Reid with one partner initially as a wholesale and retail grocery supermarket. It also became the Lloyd’s of London agent in 1914 and remains its agent to this day. It’s one of only a handful of agents globally that has celebrated over 100 years as a Lloyd’s of London agent providing cargo and marine surveys. 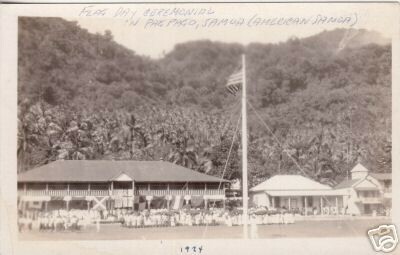 By 1921, G.H.C. Reid owned the company outright. 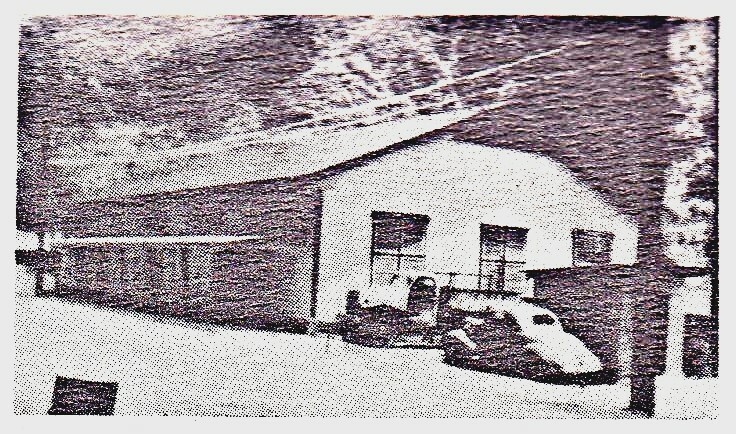 In the early 1980’s, G.H.C. 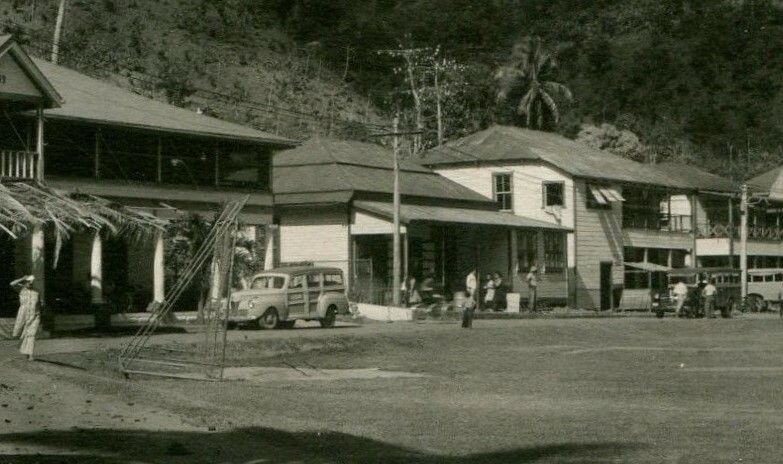 Reid’s grandson, High Chief Lealaifuaneva Sir Peter E. Reid, Jr., became the sole owner of the business and refocused the company on becoming the largest beverage distributor in the American Samoa islands by securing exclusive distributorship agreements with Coca-Cola Enterprises and Samoa Breweries, Ltd. (Vailima beer bottlers) initially just to name a few. The company continued to add to its portfolio with premium brands from the U.S.A., New Zealand, Fiji and Australia and it boasts the largest distribution fleet in the islands. Sir Peter retired in 1998 and sold G.H.C. Reid & Company, Ltd. and his other business entities to his five children. The company remains 100% locally owned and operated. G.H.C. Reid & Company, Ltd. remains committed to providing only the highest quality of premium products to the islands. It believes in being highly active in community reinvestment projects and continues to sponsor worthy causes spearheaded by reputable non-profit organizations, youth sports, academic programs and countless other important causes. We’re also fervent about being as environmentally conscious as possible through our recycling efforts of glass bottles, aluminum cans and plastic bottles. We continue to work closely with the Environmental Protection Agency to remove hazards and to help perpetuate and safety of our beautiful island home. We are the G.H.C. Reid “aiga” (family) and we are “YOUR FAMILY OF FINE BEVERAGES”.